SANTA FE, N.M. - Feb. 7, 2015 - PRLog -- As spring approaches, a particularly vibrant period of New Mexico art history has returned to the spotlight in Santa Fe. Georgia O’Keeffe Museum’s Modernism Made in New Mexico exhibition, New Mexico Museum of Art’s renewed emphasis on Southwestern modernists and an array of modernism-themed gallery shows have turned visitors’ attention to the first half of the 20th century in the Land of Enchantment. It’s enough to declare a full-fledged trend, and Matthews Gallery has stepped in to raise the banner. SPRING OF MODERNISM: Seminal New Mexico Modernists, opening at Matthews Gallery on March 6, will tell the stories of artists who put a Southwestern twist on the modernist movement and caught the eye of the world. The 1913 Armory Show in New York City brought the European modernist movement to the United States. Early American adopters such as Randall Davey and John Sloan participated in the show, and later ventured to the New Mexico. Over the next half century, a variety of East Coast artists would reshape the Taos and Santa Fe art colonies into Western outposts for bold aesthetic innovation. The Taos Moderns, the Transcendental Painting Group (TPG) and other collectives engaged with new developments in the movement, gaining an influential presence on the international art stage. 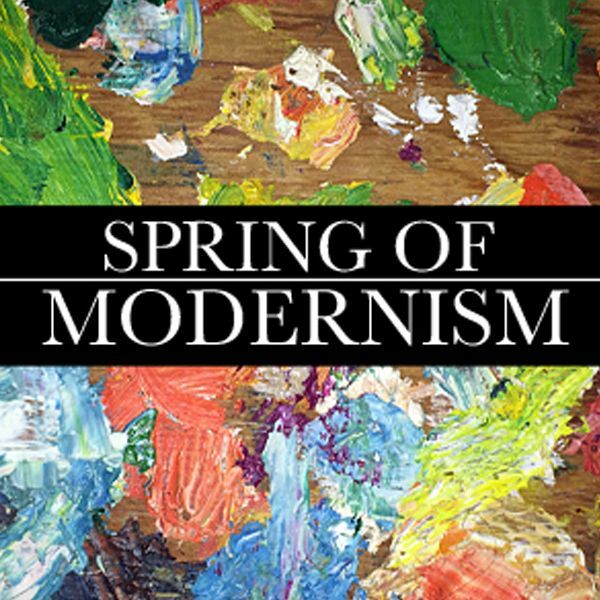 SPRING OF MODERNISM will follow every twist and turn of New Mexico’s modernist movement through significant artworks by Sloane, Davey, TPG mavericks Raymond Jonson, Emil Bisttram and William Lumpkins, Taos Moderns such as Louis Ribak and Beatrice Mandelman and other modernists including Alfred Morang, William Vincent Kirkpatrick, Gene Kloss and Janet Lippincott.